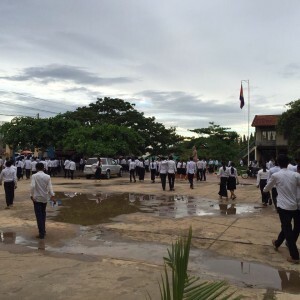 This year is signified by its second attempt of education’s dictatorial regime of Cambodia to strictly monitor the exam’s session for high school students nationwide (watch video clip by RFA). There are more than 87,000 candidates have lined up in different 150 exam centers to enter into 3576 restricted exam rooms. The nation’s budget is spent not less than 4 millions dollar to attain the two days nationwide exam on August 25-26, 2015. 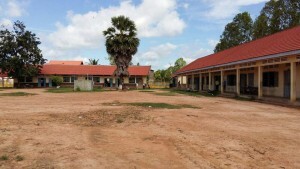 Cambodia has been well-known of rampant corruption accounting from officers’ offices to school compounds. Urging to topple the school’s bribery and corruption regime, the new measure of dictatorial monitoring during exam has been taken place. The monitoring methods are incorporated by Anti-Corruption United (ACU) to dispatch exam monitors to inspect and to spook all entering students. The exam agents are scavenging hiding sheets under their pants, or sleeves, or inside their shoes etc. Exam monitors also walked around the rooms, the tables, and espy from all directions during the exam. Policemen are also dispatched to monitor the students as well. This is weird scene looking from outsiders when they are recalling their high school exam experiences. 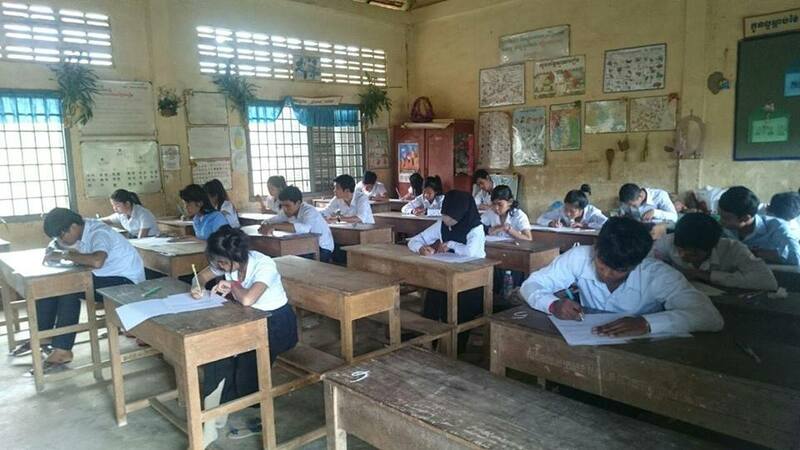 Regardless to mention Western countries, Cambodia’s neighboring Thailand, their exam environment didn’t translate students’ confidence into hostility at all. Beside of well reform in education through fiscal transparency and increasing budget allocation towards the demands of schools especially to increase teacher’s decent salary, the curriculum and learning environment, all are conducive and incentive to students to grab knowledge at their maximum without grabbing the feeling of hostility. The attendance, the effort, and the scores of yearly accumulation, all are included into students’ portfolio. The exam has been happened for students to fulfill their learning representing about 30 to 40 percent only at the year end. 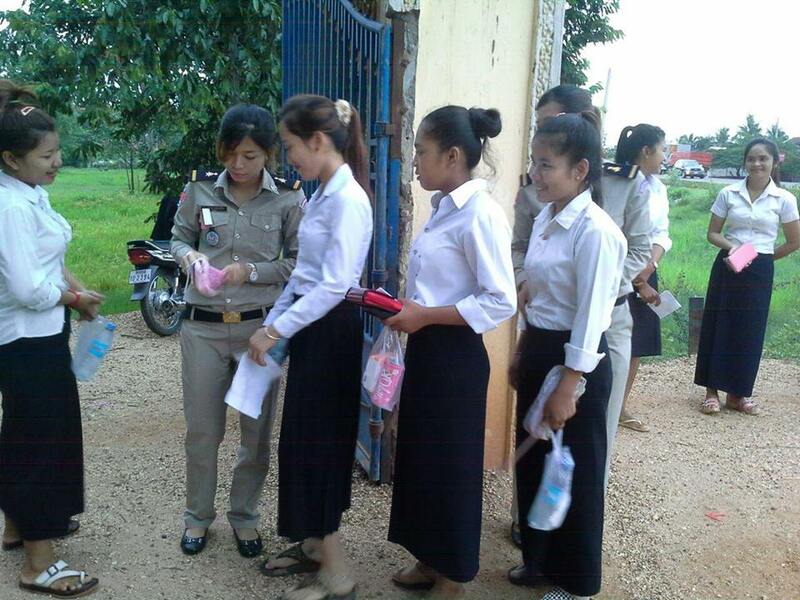 Strangely, Cambodian students’ portfolio has not been included. Their whole year effort is badly excluded. They are counted only two days exam. If they passed, they are happy; but if they are failed, they are sad. Many of them have given up schools without fulfilling their dream to step up tertiary education. 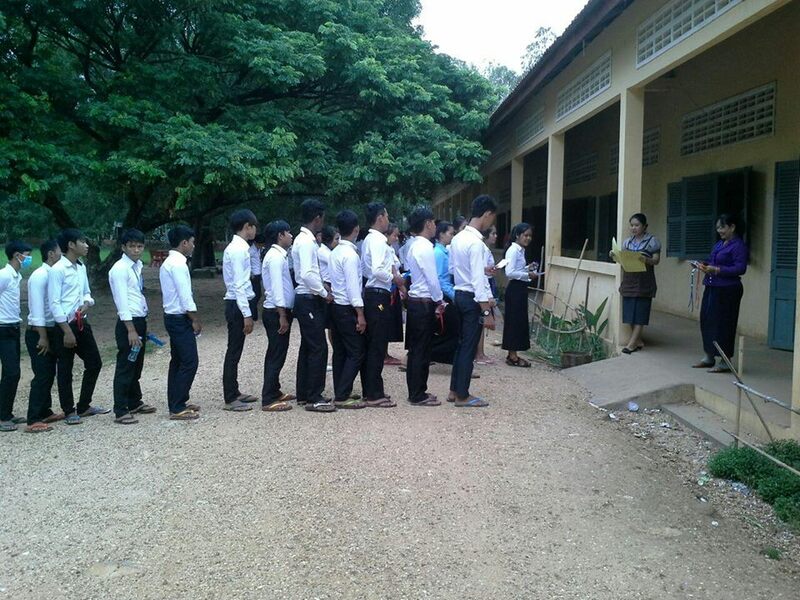 This has been seen as dictatorial and extreme policy for Cambodian high school students to bring with them confidence after 12 years compulsory enrollment. Cambodian students who are lining up to enter into the rooms of fame (exam rooms) with confusing feeling of working hard 365 days is likely meaningless for them because they have to fight for homestretch in just these two days. Those students are competing in two days to pass the exam. 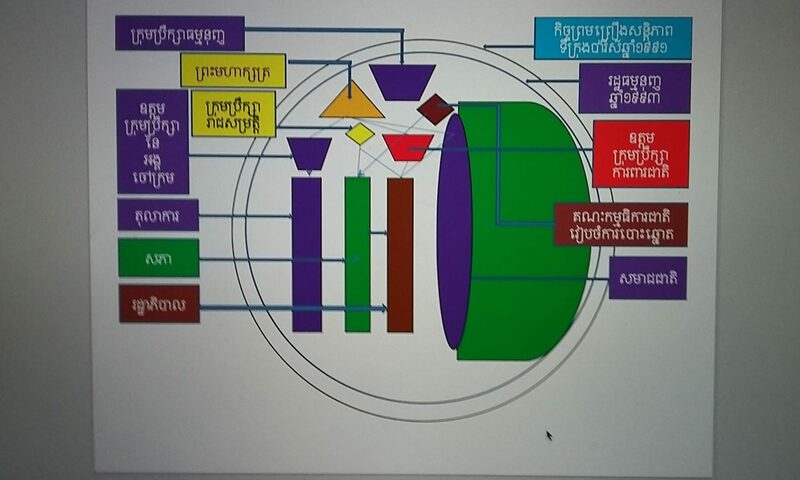 It seems Cambodia is good in setting up a competitive stage by dispatching thousand monitor agents (arbitrators) to believe in fairness but not the ability of the players themselves. 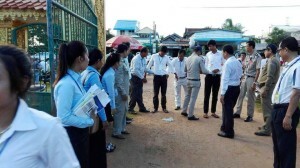 The high school students (players) have been poorly trained within the schools’compound to prepare the facing up with those alien arbitrators. The students are believed to force to walk on broken glass. How about Cambodia’s competitiveness with outsiders? Hard to speak about it for sure! 1. 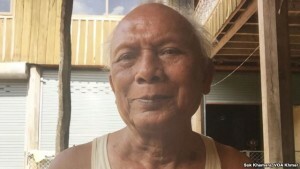 Decades of past civil war in Cambodia accounting from Lon Nol republic regime, to brutal extremism of Khmer Rouge, to foreign occupation between 1979-1990, and political turbulence in post-UN sponsored election 1993, all have caused dividing and confrontational movements in Cambodia. 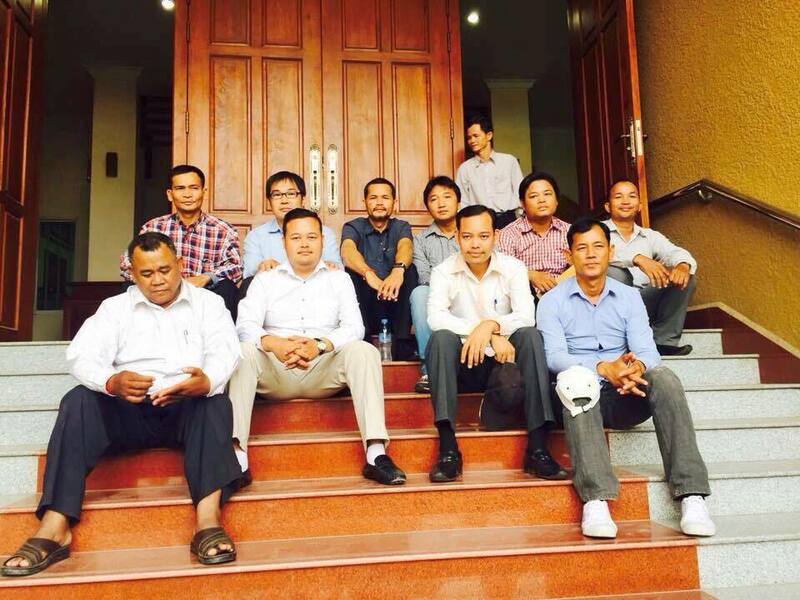 Interference towards the Court and Judicial System of Cambodia by PM Hun Sen is critically saddening. His speech publicized through television about accusing the political activists and senator, and his direct ordering to arrest them are seen undermining the due processes of the court. This political behavior has stifled the judicial system in Cambodia to trial cases fairly, independently, and professionally. The 11 political protesters were jailed by the court. As Cambodia is paced in a post-conflicted stage, the outraging and sensitivity in existing controversies are very common. Hence, political leaders and academia must think twice before making a move with all their grand policy to avoid stagnation. 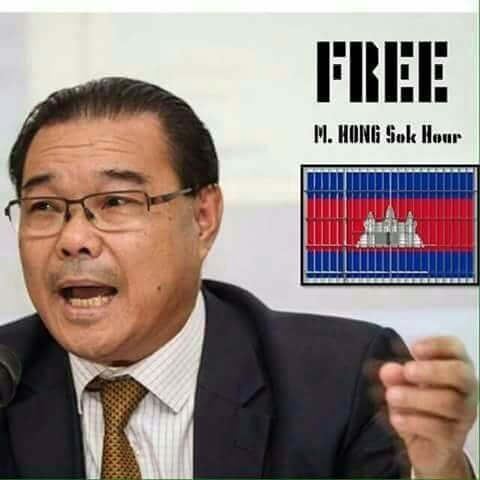 Hun Sen has experienced well in creating public stunts to draw attention and to distract his opponents, but every move have not guaranteed his national interests goal as things could boomerang and bounce back to him unconditionally. Many times of his move shall result in more controversies and dividing. 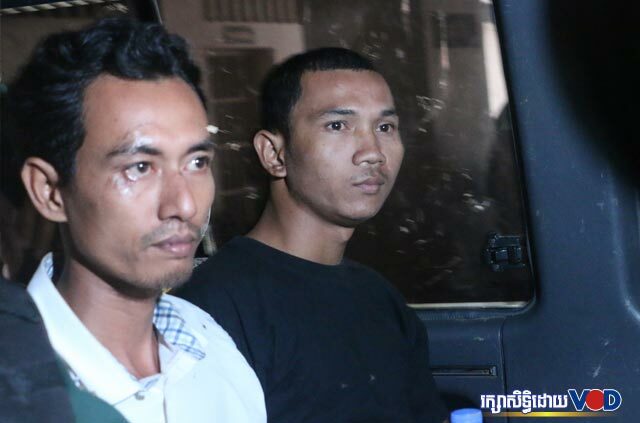 The two latest protesters are jailed including one in custody. Prime Minister Hun Sen has been handling border issues through sensitive discrepancies. 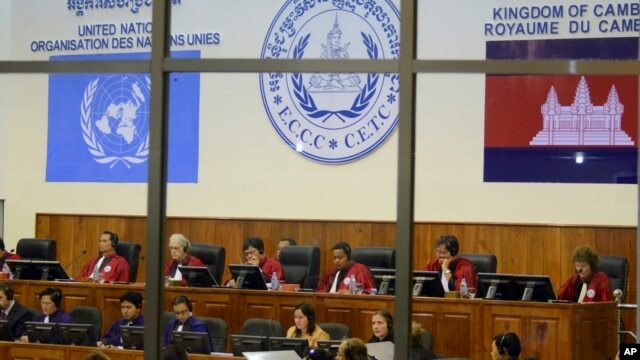 And the aim to amend the constitution article 2 is seen very unfavorable as Cambodian proverb said ” you couldn’t cut head to fit hat, but you can cut hat to fit head’. At the end, the author articulated that good leaders must bear full accountability and transparency to benefit the nation. 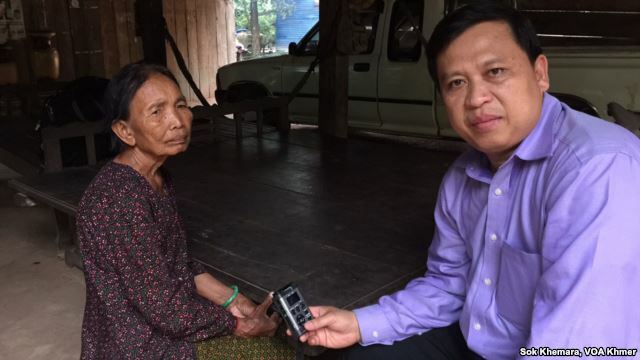 The nation refers to the Cambodian people, the land, and their future. While leader(s) shall be aged, sicked and died, only the nation and the people are continuing to struggle for their survival. Buddha admired those who have seen this truth and carry out the truth to their utmost ability. Eventually body shall be vanished but remained only name and honor, Buddha assured.